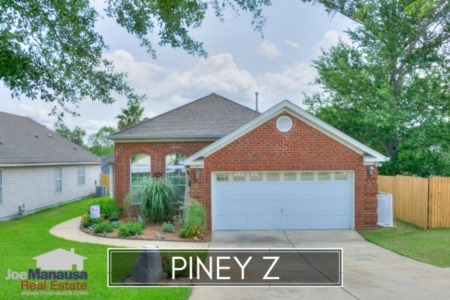 Piney Z is a popular neighborhood NE Tallahassee neighborhood offering homes from just below $200K to a little more than $300K in price. 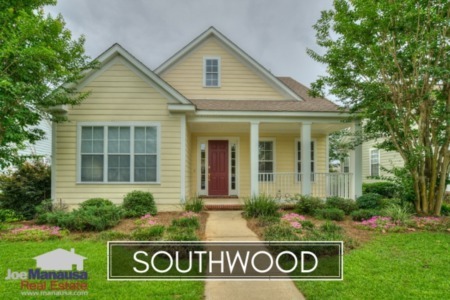 Featuring miles of walking trails, a large lake, and easy access to both Tom Brown Park and Lincoln High School, Piney Z a wonderful place to live an active lifestyle. This Piney Z neighborhood report includes charts and graphs that display average home prices, home values, and home sizes, as well as a list of all closed home sales in Piney Z going back to 1999 when the first homes were built and sold. It is important to note that the narrative contained below is for sales through December for all previous years and through the first week of October in 2017. The graphs and the closed sales table will be continuously updated into the future (meaning bookmark this page if you always want to know the current status of homes in Piney Z). Average home prices in Piney Z have risen more than 4% in 2017 when compared to the average home price in Piney Z in 2016. 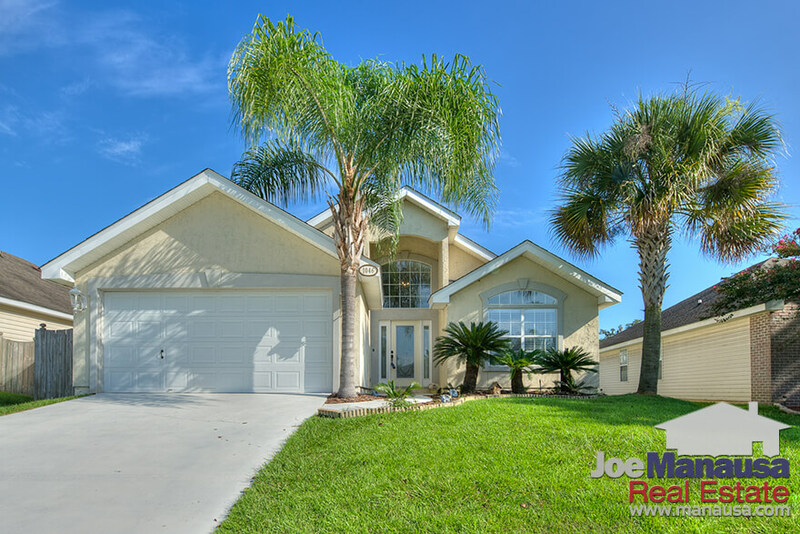 The current average home sales price is $227,111, which is a very popular price point in the Tallahassee real estate market. Currently, there are 9 homes for sale in Piney Z and only 2 are under contract. As asking prices have crept higher, the pace of home sales has slowed somewhat. Piney Z home values have risen nearly 6% in 2017 and now sits at $127 per square foot. Expect values to continue higher in 2018, which means that many homeowners who have been awaiting these rising values can now put their homes on the market and sell them with equity. The average home size sold in Piney Z typically falls in a range of 1,700 to 1,900 square feet, and this year's average is almost dead-center. The 42 homes sold in 2017 averaged 1,781 square feet, which is a very popular size among today's homebuyers. The following list shows all 1,400+ home sales in Piney Z going back to when it all started in 1999. Note that you can reorganize the list by simply clicking the column heading for the data you wish to sort by. This concludes our October 2017 update on home sales in Piney Z, please feel free to drop me a note if you have questions about Piney Z not covered in this report. Please remember to like/share the article on your favorite social network(s)! Thank you.